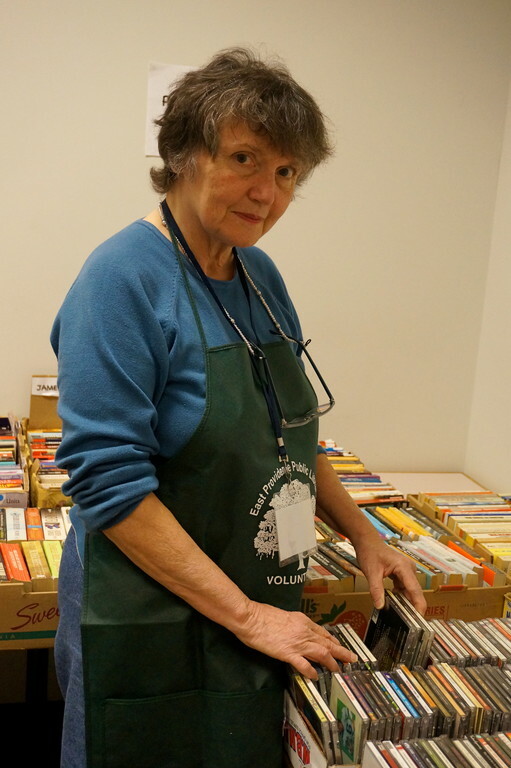 On April 11th and 12th, the Friends of the East Providence Public Library will be holding a book sale from 9 am to 5 pm. Admission is free, thousands of books will be available for prices as low as one dollar, and all proceeds go to the East Providence Public Library! It is a great way to give back to the reading and writing community, and find some one of a kind books. For more information, check out the library website or the post in Providence online.